straightforward numbers you can count on. Linda joined Sykes & Company, P.A. as an associate in 1986 and in 1998 she became a shareholder. She devotes her time to tax matters, tax preparation and income tax planning for individuals, businesses and pharmacies. She also has experience in tax preparation for estates, partnerships and trusts, as well as financial reporting for businesses, including financial statement compilation and review. Linda is a strong believer in staying current with accounting best practices and participates annually in over 40 hours of continuing professional education in areas pertinent to her professional practice. She’s known for delivering numbers that are precise and straightforward when it comes to tax matters and other financial reports. Clients count on her for the sense of certainty that comes from getting the results they need on or before the deadline. Linda graduated from the University of North Carolina at Chapel Hill in 1986 with a B.S. in Business Administration with a concentration in Accounting. She was licensed by the North Carolina State Board of Certified Public Accountant Examiners to practice as a CPA in 1989. 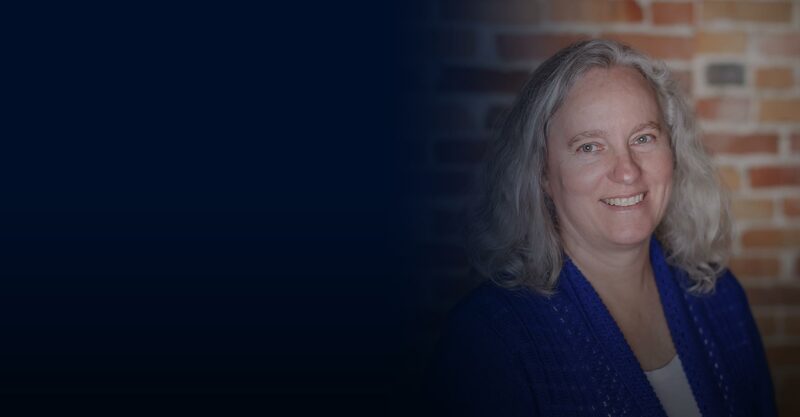 Linda has served as treasurer, vice president and president of the Albemarle Outer Banks chapter of the North Carolina Association of Certified Public Accountants. She is also a member of the American Institute of Certified Public Accountants. She served a three-year term from 1998-2001 as a member of the Board of Directors for the North Carolina Association of CPAs. In addition, she currently serves as treasurer for Boy Scout Troop 164 and has served as treasurer for school PTAs.